Voltage, current, temperature, pressure, strain, and flow measurements are an integral part of industrial and process control applications. Often these applications involve environments with hazardous voltages, transient signals, common-mode voltages, and fluctuating ground potentials capable of damaging measurement systems and ruining measurement accuracy. To overcome these challenges, measurement systems designed for industrial applications make use of electrical isolation. 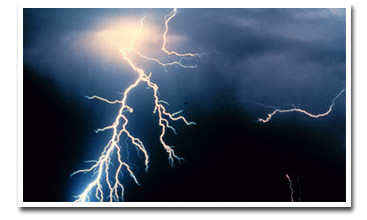 LEDs produce light when a voltage is applied across them. Optical isolation uses an LED along with a photo-detector device to transmit signals across an isolation barrier using light as the method of data translation. 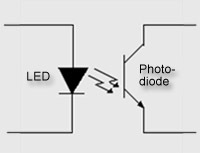 A photo-detector receives the light transmitted by the LED and converts it back to the original signal.